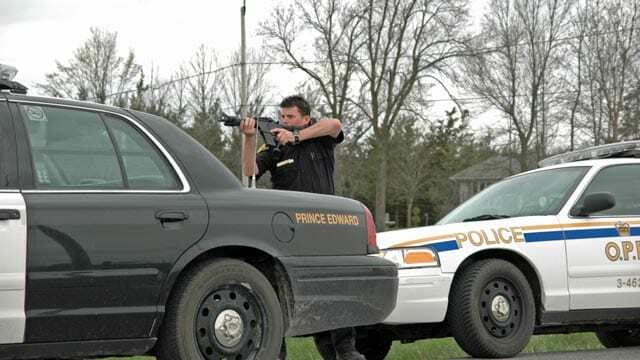 A member of the Ontario Provincial Police takes aim at the Mohawk blockade in 2008. 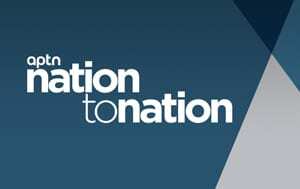 A human rights group says the Ontario government and its provincial police force have resisted freedom of information (FOI) requests involving a Mohawk land dispute in 2008. Stan Jolly has spent the last decade battling the OPP and Ontario’s Ministry of Community Safety and Correctional Services for access to information. “Our experience is one of delay, bad faith and obstruction,” he said. 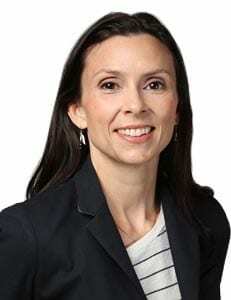 Jolly is a retired senior policy adviser for the Attorney General’s office in Ontario – a career largely focused on Indigenous justice. He’s now a volunteer researcher for Amnesty International. 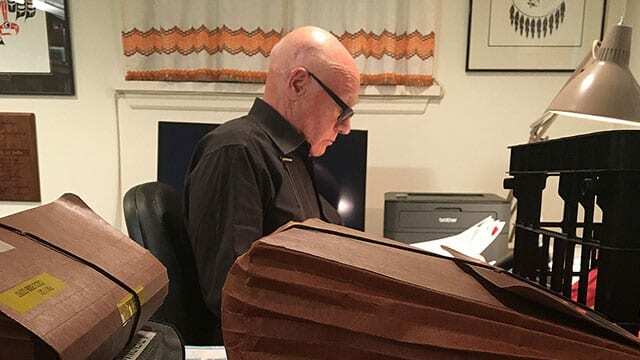 Stacks of documents teeter on Jolly’s desk in a crowded office in his Toronto home. They represent 10 years of filing FOI requests. And when information was redacted or denied he filed lengthy appeals. Amnesty International’s initial concerns about police behavior in 2008 came from contacts in the Tyendinaga community. 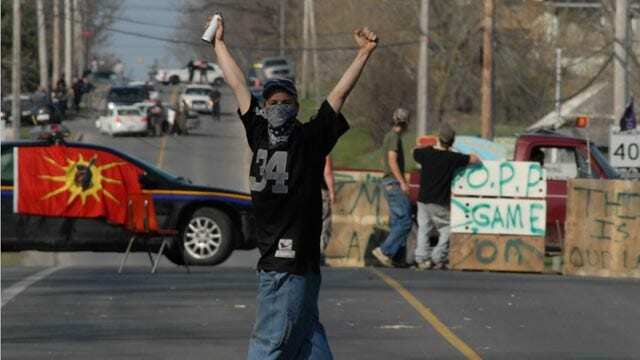 As the human rights group began investigating, a picture emerged of a massive police response to Mohawk protests. More than 200 officers were deployed. The Public Order unit. The Crime team. The Tactics and Rescue Team, or TRU, commonly called the sniper squad, was on standby. And the freedom of information disclosures Jolly has received have uncovered police video recordings, briefing books, officers’ notes, and OPP videos of the Mohawks kept in nylon restraints, or zip-ties, for up to 13 hours while in police cells. Amnesty is pushing for police accountability and an apology to the Mohawk people involved. “If you can’t apologize for something that’s so blatantly wrong like this, is there any real hope for reconciliation?” asks Jolly. Benjamin adds that the OPP’s reluctance to release information about what happened in 2008 is why this is still an issue in 2018. “For the OPP to say, well, this happened 10 years, you can’t expect us to re-examine it, they’re the ones that blocked the release of evidence for years. They really should not now be saying it’s too late,” said Benjamin. Dan Doreen is a Mohawk land defender who was arrested during the protests in 2008. Doreen and Amnesty International said the OPP handled the land dispute in 2008 poorly; that there was police misconduct, bias against the Mohawks and human rights abuses when the Mohawk were left zip-tied in cells. The fight for information has been a disheartening journey for Jolly. Amnesty’s complaint to Ontario’s Information Privacy Commissioner (IPC) was a detailed, 129 page submission. The IPC agreed that the human rights groups raises important issues and a review is underway but is expected to take months. 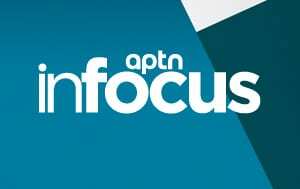 APTN Investigates requested interviews with the Ministry of Community Safety and Corrections Services. 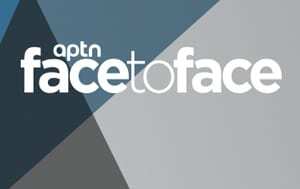 APTN requested an interview with the OPP and was declined.